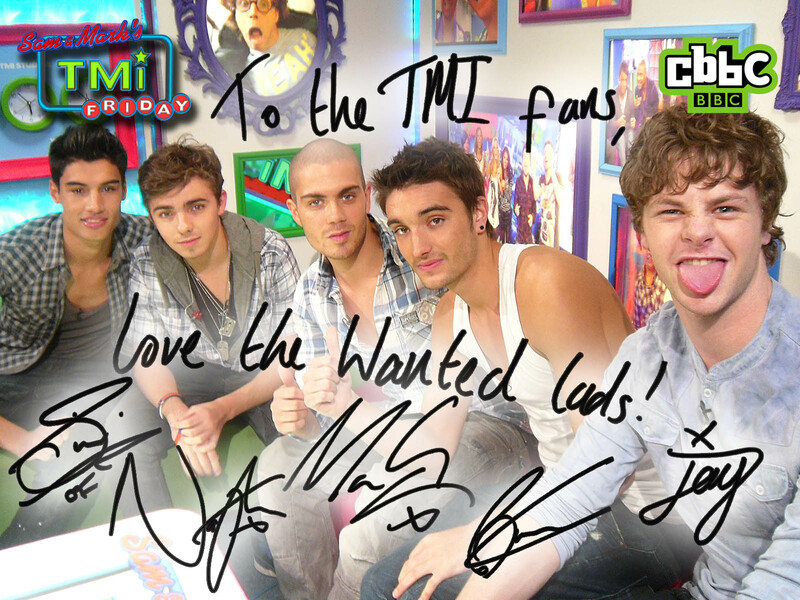 The Wanted AUTOGRAPH !!!!. 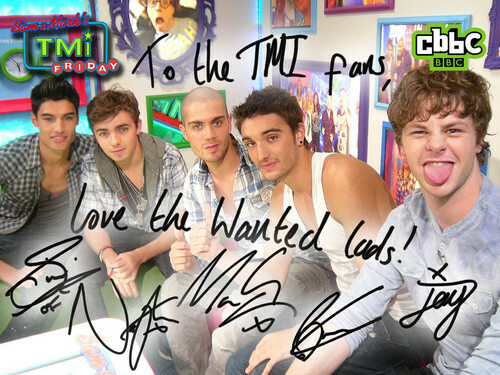 the wanted autograph. HD Wallpaper and background images in the The Wanted club tagged: the wanted nathansykes maxgeorge sivakaneswaran jaymcguiness tomparker. eichelhäher, jay McGuiness Gorgeous !! !